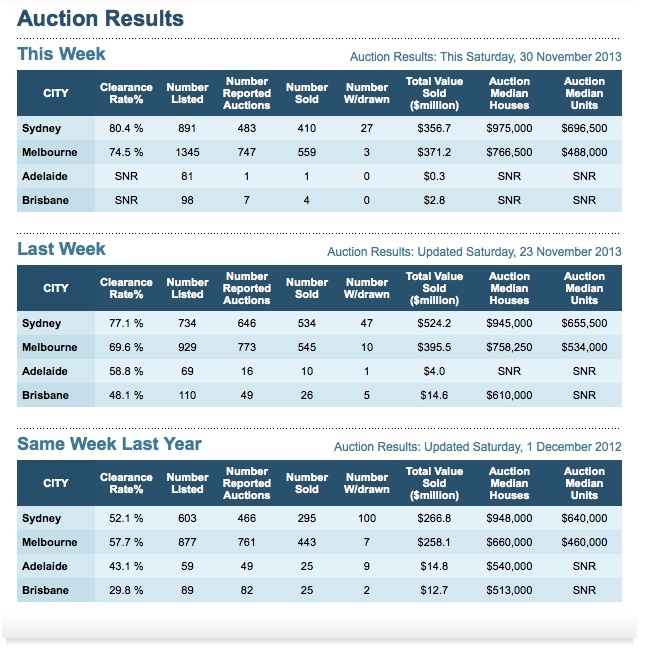 It was another busy auction weekend in our 2 big capital cities. Sydney had its biggest auction day on record with around 900 auctions. 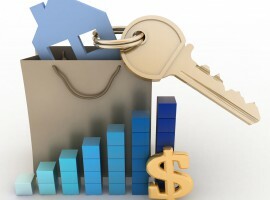 Australian Property Monitors’ preliminary clearance rate (on the auctions reported so far) was 80.4%. The Melbourne property market had another huge auction day and APM reported a clearance rate of of 74.5%. In other words both cities have been on-trend and showing significant market depth, considering the level of stock available for sale at auction. With a further two weekends with 800 plus auctions in both cities and a small number of auctions scheduled for the Saturday four days before Christmas, it will be interesting to see how the markets fare. With the strong buyer interest we’re experiencing, I can’t see any reason for these strong auction clearance rates to hold up. Remember this time last year clearance rates were in the low 50% range and we were wishing for times like this.